Rainer and Sheila begin their 16000 Kms Journey around Incredible India from Shanti Home. 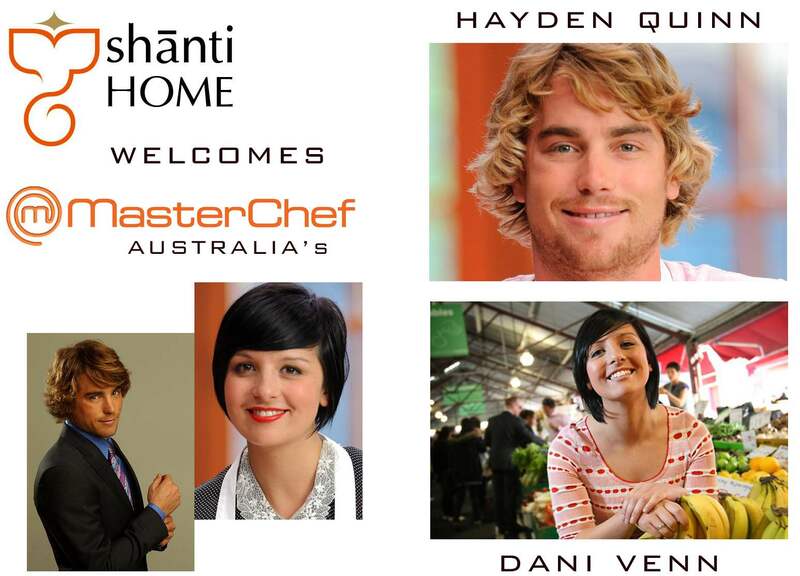 We wish them all the best !!!!! THIS IS A GREAT DAY FOR US ! 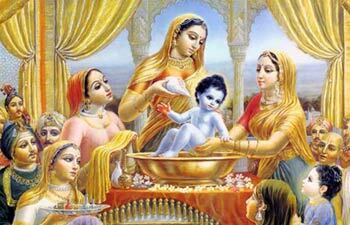 Krishna Janmashtami is a festival celebrating the birth of Krishna, an incarnation of god Vishnu. 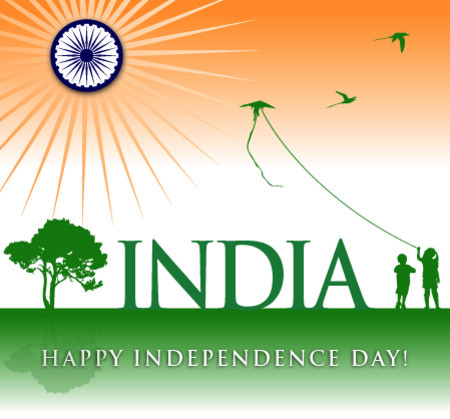 Janmashtami is celebrated all over the country today with great fervor and enthusiasm. Krishna Janmashtami is observed on the Ashtami tithi, the eighth day of the dark half or Krishna Paksha of the month of Bhadra in the Hindu calendar, when the Rohini Nakshatra is ascendant. This day is also marked by Ras Lila and Dahi Handi celebrations. 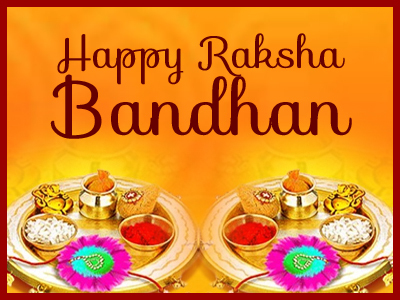 The most popular tale associated with ‘Rakshabandhan’ is of Indra and Indrani. In the Vedic period, on a ‘Shravan Poornima’ day (full moon day of the Hindu month of Shravan), the deities and the demons fought a battle against each other. Unfortunately, in the war, the demons were in a stronger position at that time. The king of the deities, Lord Indra, hence became very much worried about the result of the battle. Yamuna was the sister of Lord Yama, the God of death. On every ‘Shravan Purnima’, Yamuna used to tie a sacred thread (Rakhi) to Lord Yama. Since then, it has become a tradition for sisters to tie Rakhi to their brothers on this day. 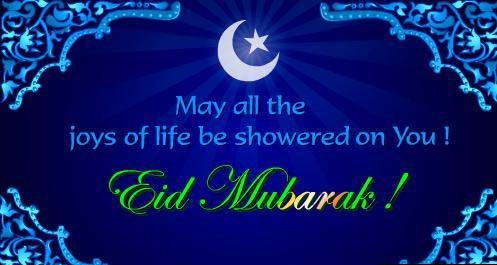 In return, the brothers bestow blessings on their sisters and promise to protect them from all problems and difficulties that they may ever face. “The mythological legends say that Raja Bali was such a great devotee of Lord Vishnu that Lord Indra felt insecure. When Goddess Laxmi, wife of Lord Vishnu came to know about this she went to Raja Bali, as a poor Brahmin lady, and requested him for shelter. She regarded Bali as her brother and tied a Rakhi on to his wrist, on the ‘Shravan Poornima’ day. One global tale associated with Rakshabandhan is of King Porus and Alexander’s wife. History says it that when Alexander came to India, he was resisted by the brave King Porus. The bravery of Porus led Alexander’s wife to doubt safety of her husband. Soon, she sent Porus a rakhi and became his sister. This is the reason why Porus never harmed Alexander. and the sweet, delicious Burfi is an important part of this Celebration. 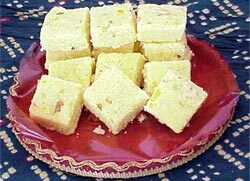 Here is the recipe of Coconut Burfi for you. Mix khoya and coconut and fry them lightly with ghee on a low heat. Prepare one-string syrup by dissolving sugar in the water. Now stir the coconut mixture into the syrup. Grease the plate and spread the grated nuts on it. Spread the prepared evenly over the plate and allow it to cool. Now with the knife, cut it into desired shapes. Turn them over so that nuts covered part appears on the top. The Coconut burfi is ready to be served.